Did Barber/Beauty School properly prepare you for the Real World of Hair? 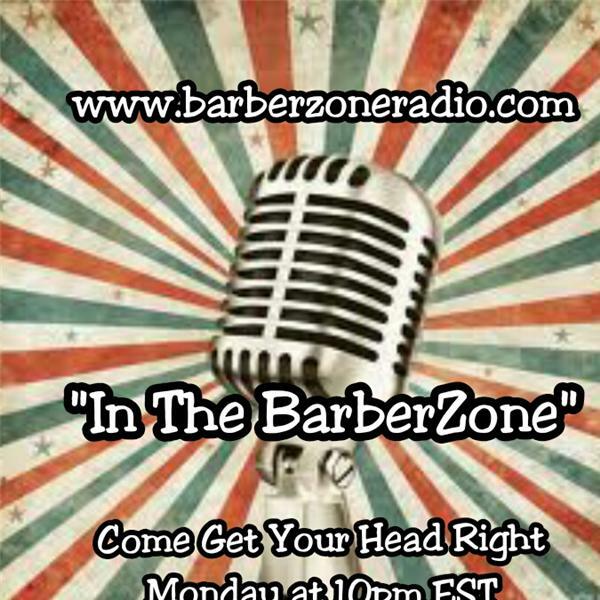 "Enter the BarberZone"...The HOTTEST Hour in the Hair Game. "Come Get Your Head Right" EVERY Monday for Interesting and Informative Conversation/Dialogue about the State of Barbering...What's really happening in the Hair Game. Real talk about what's New and Hot in the barber industry *Interviews with the Movers and Shakers in the Industry *Learn about new cutting techniques, new products and services to help you increase business. *Updates on Educational Classes, Hair shows and related events Voice your opinions about the Topic of the Week...Call in #3476373850 and Press 1.